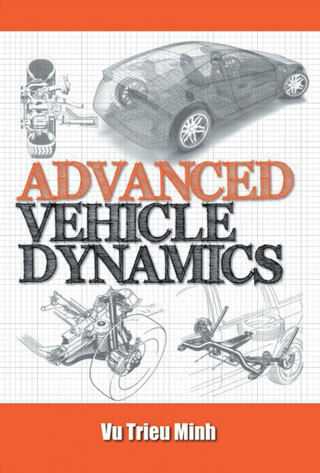 Vehicle dynamics is a complicated analytical technology that is used to study and understand the responses of a vehicle in various in-motion situations including tires, suspension and steering systems. They allow the driver to safely maneuver the vehicle in all environmental conditions as well as to ride in comfort and security. Vehicle dynamics is a modern area of study due to the fast development and application of computers and electronic devices to improve the comfort and stability of steering and suspension systems.